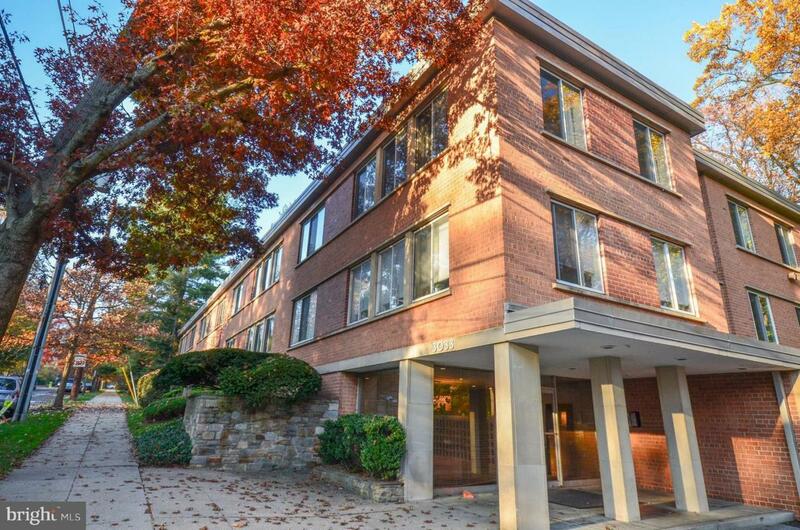 Spacious, 2nd floor CORNER UNIT in small, quiet condo building in Cathedral Heights. 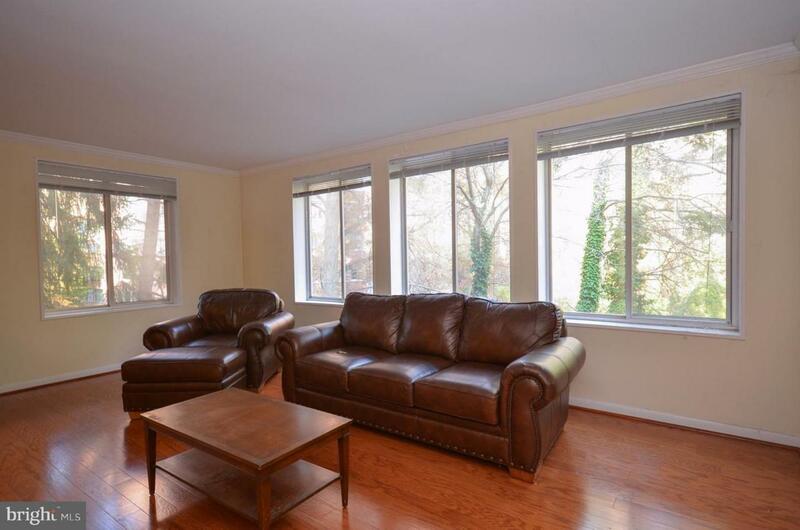 Wood floors in main liv area w/ huge windows.WASHER/DRYER can be added! 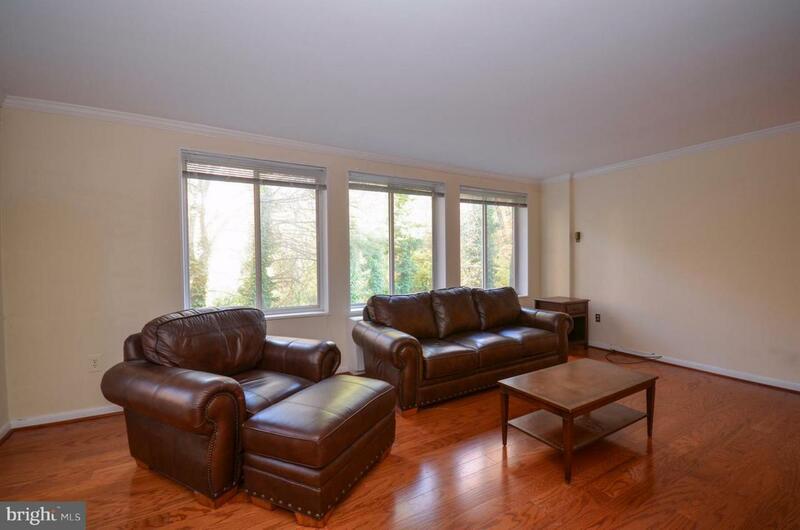 Updated kit w/ full-sized appliances & ample cabinet space. BR has double closets & plush carpeting. Building feat. a comm. 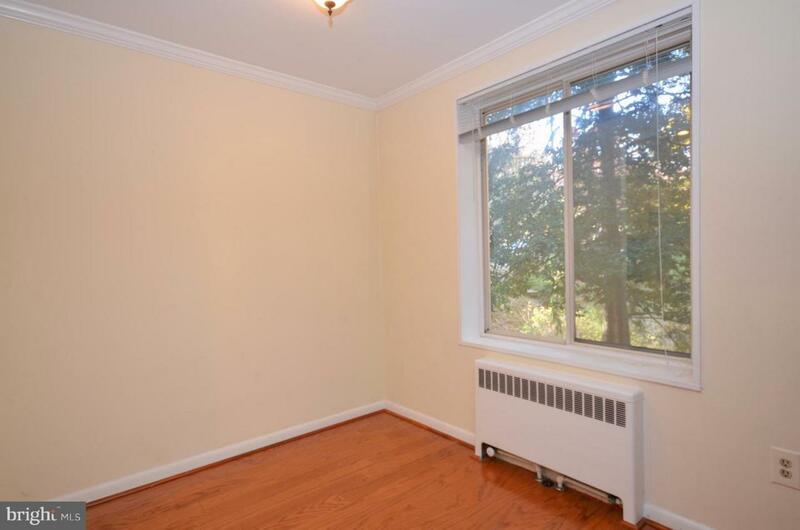 laundry room, secured entrance, xtra storage, & one assigned parking space. LB on railing behind brick wall. Pet<70#. . Listing courtesy of Luxmanor Real Estate, Inc.